Even history buffs sometimes have a hard time picturing Roman ruins how they might have looked 2,000 years ago. Two new evening sound-and-light shows in Trajan’s Forum—the Caesar’s Forum Stroll and the Forum of Augustus Show—help put the site into context. This archaeological area was previously closed to the public, but now visitors can walk through the ruins while projected lights trace the outlines of the forum's original layout on the ground, walls, and porticoes and an English narration (through headphones) explains how the area once appeared. Similarly, L'Ara Com’era (“The Ara as it was”) lets visitors experience what the Roman Altar of Peace looked like originally via a 45-minute virtual reality show at the Museo dell’Ara Pacis. In a somewhat less positive sign of the times, for the first time in its long history, the Pantheon will be charging an entry fee. 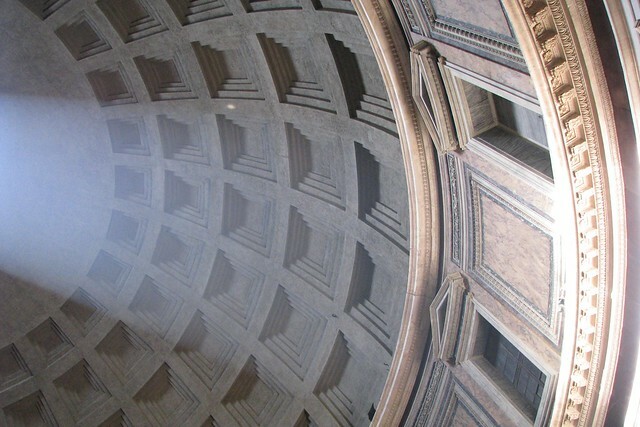 More significant than the fee itself (reportedly to be set at €1.50), this change may lead to long lines to enter, as the Pantheon is one of the city's most beloved and best-preserved Roman monuments. The Renaissance capital of Italy highlights its sumptuous past and present with two new attractions. The first are the newly unveiled “Caravaggio Rooms” at the Uffizi Gallery, eight halls painted a deep burgundy red and hung with a collection of 50 17th-century masterpieces, of which the works by Caravaggio are the undisputed stars. The works are grouped by theme, including “Between Reality and Magic”, “Caravaggio and Artemisia”, and “By Candlelight”, and form perhaps the most dramatic section in the whole of the Uffizi—not to be missed. For some contemporary, yet no-less-Baroque style, head designer Alessandro Michele's reworked the historic Gucci Museo into a cutting-edge, multi-functional space with areas dedicated to the fashion house's museum, The Gucci Osteria led by three-Michelin-star chef Massimo Bottura, and the stunning Gucci Garden concept store, described as a chic gift shop on steroids. The place to see and be seen right now in Florence, the Gucci universe is the talk of Italy. It's not just Florence that has a new shopping hotspot. 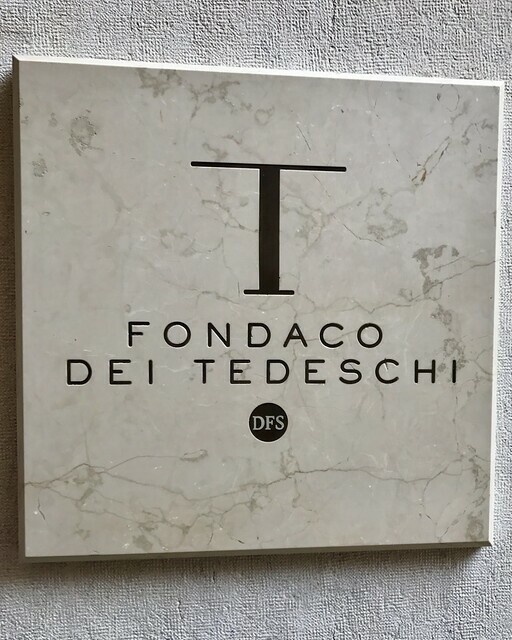 Just steps from the Rialto Bridge, the 13th-century Fondaco dei Tedeschi palazzo was renovated by Dutch architect Rem Koolhaas at the end of 2016 and is now a posh shopping center. Though a bit slow to gain traction, the building's breathtaking interiors and unbeatable view from the rooftop terrace have cemented its place as one of the Floating City's most elegant attractions.